For can line component dies are important part of machinery. 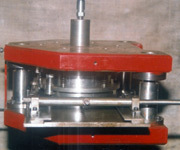 We develop the dies time to time to meet the requirement of our esteemed customers. Our dies and tools are made from HCHC, OHNS, EN series material and piller set are duly jig bored for higher accuracy to run the male and female part smoothly on power presses. 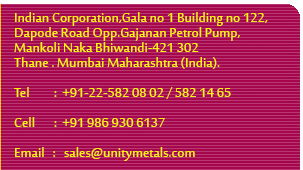 We give you all specifications and details when we receive your valued enquiry for different types of dies as a round, rectangular, Oval, square and any special shape of dies & Tools.